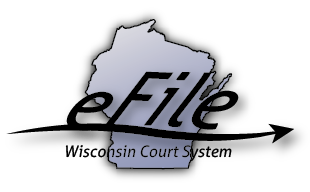 The Dane County Bar Association (DCBA) is offering free eFiling training for DCBA attorneys and their legal staff on Thursday, March 17th at the Dane County Courthouse. Registration is encouraged. Read the DCBA eFiling training announcement for more information.